About Philip W. Vineyard, Esq. Licensed Attorney in Florida, Georgia, and California. I hope I can be of service to you in the near future, but before I get into what I can do for you, a little about myself. I was born in St. Petersburg, Florida, raised in an Atlanta suburb, and then returned to Florida to obtain my B.S. in Hospitality Administration from Florida State University. 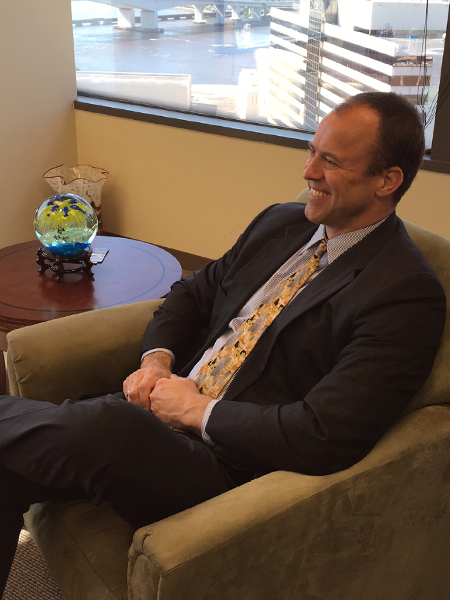 After my tenure at FSU, I did what every good attorney-in-waiting does: I toured the college circuit in an alternative rock band, became a corporate trainer for a Miami-based restaurant chain, and opened my own upscale steak and tapas restaurant. After eight years balancing these endeavors, I decided the law promised a more varied and stable environment by which to exercise my competitive and creative energies. I graduated from Tulane University Law School in New Orleans, and to answer the three most common questions that arise from this disclosure – yes, (1) Louisiana is the only state utilizing a form of the Napoleonic Civil Code; (2) Tulane indeed offers and teaches both civil code and common law curricula; and (3) Mardi Gras is even more challenging and enjoyable when you live there. While at Tulane, I served as Editor-in-Chief of the Tulane Journal of Technology and Intellectual Property, was published in said Journal, and was also a member of the school’s Arts & Entertainment Law Society. Having spent my law school summers in Los Angeles performing entertainment work, I chose to start my career on the West Coast. Southern California excels at keeping you young and active. Active too is the litigation environment. I started with basic professional liability, personal injury, and construction cases and later moved into insurance coverage and class action defense. 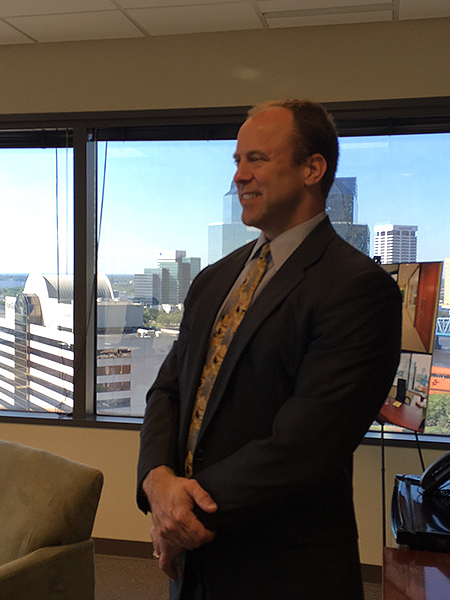 My firm split, leading me to Klinedinst PC, a mid-sized firm with offices throughout California and in Seattle. 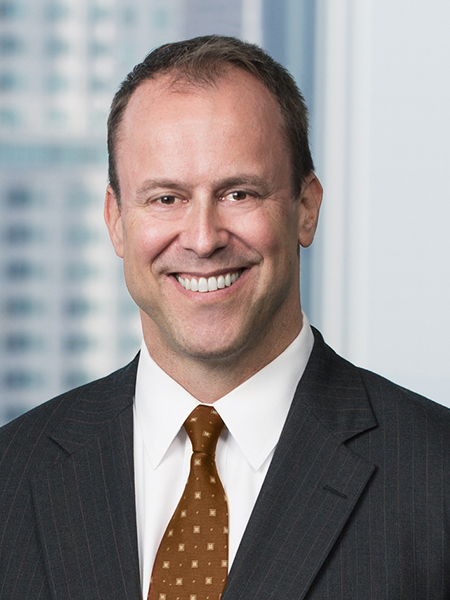 Here, I continued my coverage and construction work; expanded my professional liability practice to lawyers, accountants, securities brokers, and investment advisors; moved into employment law and employment class actions; and took on numerous corporate clients in business disputes. I have been active on both the plaintiff and defense sides, in courts and in arbitrations, and understand the similarities and differences between each. There are over 160,000 attorneys in California, a substantial number of laws awarding attorneys' fees to prevailing parties, and an approving judicial temperament for class actions. Bundle these facts with numerous state budget shortfalls, and you have a recipe for delayed justice and client frustration. Thankfully, neither Florida nor Georgia has reached this state of crisis, but the table has been set. South Florida and Atlanta are starting to mirror California in the sheer amount of litigation, and larger caseloads are moving into Central Florida. Very soon, you too could find yourself in need of an attorney, mediator, or arbitrator who knows how to maneuver within the judicial and alternative dispute resolution systems. I established Vineyard Legal Services to address this need. As an attorney, I have litigated hundreds of cases to conclusion. Oftentimes, the economics and risks of litigation lead my clients to alternative forms of dispute resolution, such as mediation and arbitration. 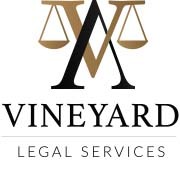 Vineyard Legal Services recognizes the roles attorneys, mediators, and arbitrators play in a legal dispute, and it has developed the skills necessary to perform each of those roles according to need. 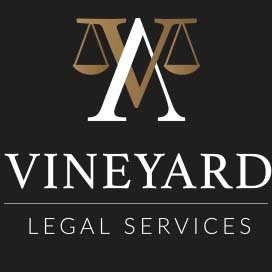 If you are an individual, association, or business seeking legal representation, Vineyard Legal Services could be your solution. If you are an attorney looking for an objective, thorough neutral to mediate or arbitrate your client's dispute, Vineyard Legal Services likewise could be your solution. Licensed as an attorney in Florida, Georgia, and California; certified and approved by Florida’s Supreme Court as a circuit civil and family mediator and as an arbitrator, respectively; approved as a mediator in the U.S. District Court for the Middle District of Florida; and approved as an arbitrator by FINRA, I only await your call to assist in the resolution of your case. Feel free to contact me or use the convenient scheduler located on this website. I thank you in advance for your patronage.